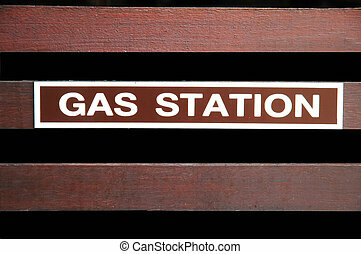 Gas station. 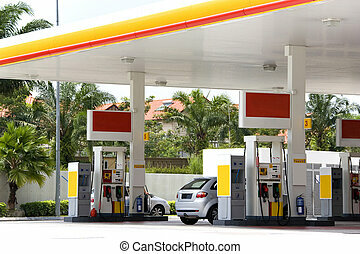 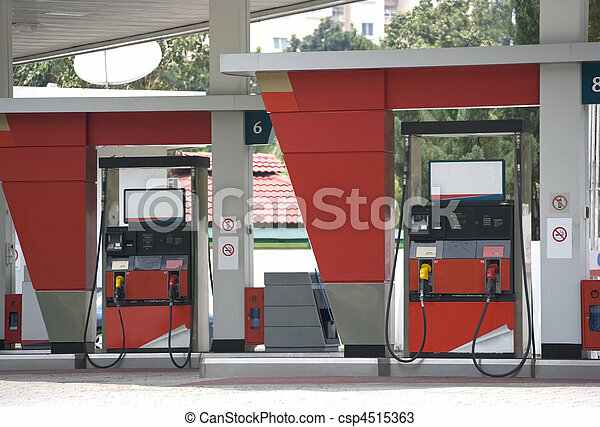 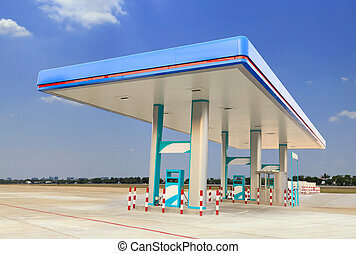 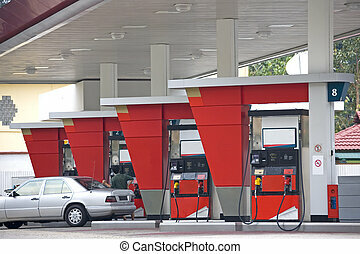 Image of petrol pumps at a gas station. 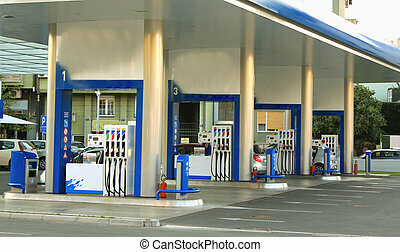 Image of petrol pumps at a gas station. 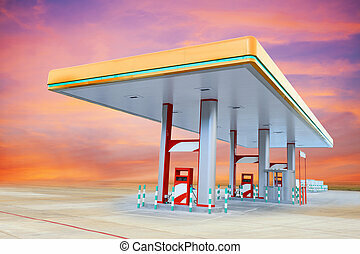 Image of a gas station with cars being refulled. 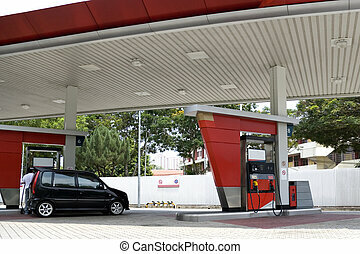 Image of a gas station with a motorcar being refulled. 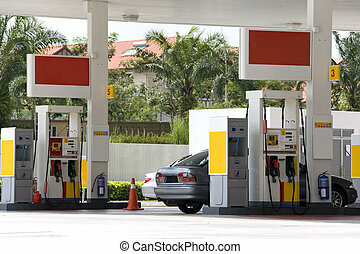 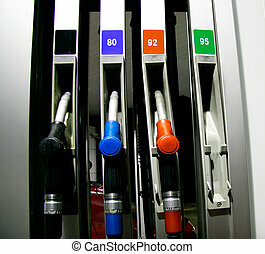 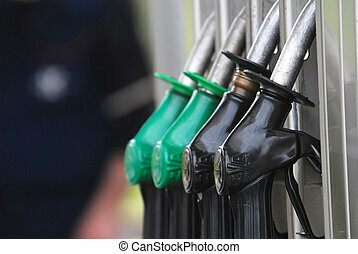 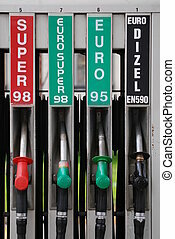 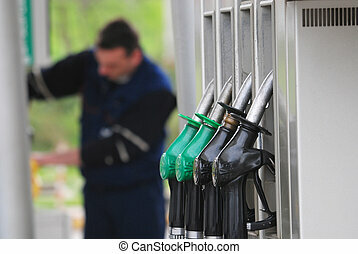 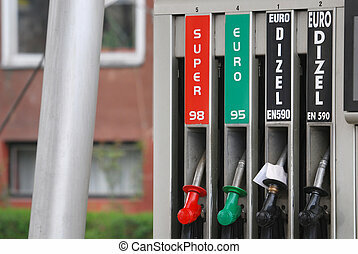 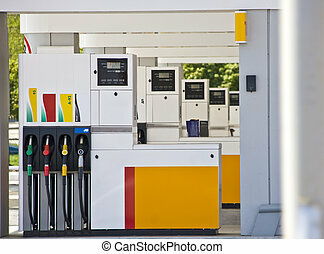 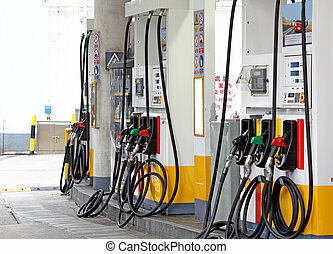 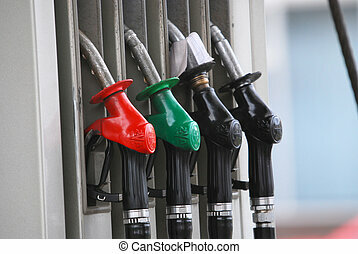 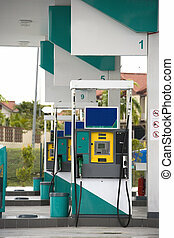 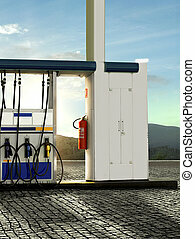 Image of a petrol and diesel pumps. 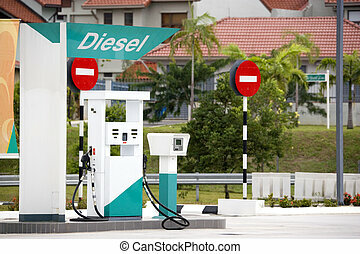 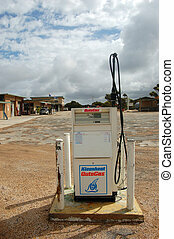 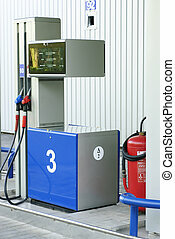 Image of a diesel pump at a gas station.